Point2Point is an established, reliable household goods transportation and moving company that has successfully been in business since 1993. We are a family-owned organization operated by a husband and wife team who are committed to growing our business for generations to come. We are focused on simplifying the moving, delivery and third-party logistics process for our clients by offering safe and reliable household goods transportation services and logistics partnerships with our exclusive white glove delivery service. We are fully staffed with a team of well-trained team members that can handle our client’s residential and commercial moving and turnkey distribution needs. With a team that has over 150 years of combined experience we offer an excellent customer service experience from initial contact all the way through the delivery process. We provide excellent driver training to ensure the safe transport of goods. We train our team to expertly inspect furniture for damage. Our team will pad and shrink-wrap goods appropriately to prevent damages. We take safety seriously, and train our employees to load trucks properly and efficiently. We have implemented a three-point quality control inspection process. We train our assembly & installation technicians to complete quality final assembly. All warehouse and field operations personnel receive customer interaction training. Our late model fleet is well maintained to exhibit our quality and professionalism. We specialize in the safe and quality transportation & delivery of new and used home and durable goods. Whether you own goods or sell goods, we will move or deliver it seamlessly and with confidence. We are able to offer our clients complete moving, packing, storage, delivery and installation solutions for all household goods as well as turnkey distribution partnerships for local, national and e-commerce furniture retailers. We are also pleased to offer receiving, installation and design project support to some of the best designers, showrooms, home builders and hotel operators in the State of Texas. Let our expertly trained team facilitate your simple move across town or multi-faceted project with ease. Our professional moving team will deliver a single piece of furniture or relocate an entire estate. 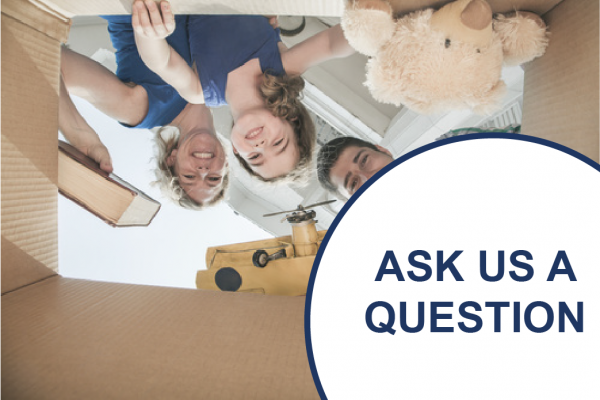 We staff highly experienced, fully-trained, confident and trustworthy movers that have undergone a background check and can handle your move from start to finish with our white glove touch. 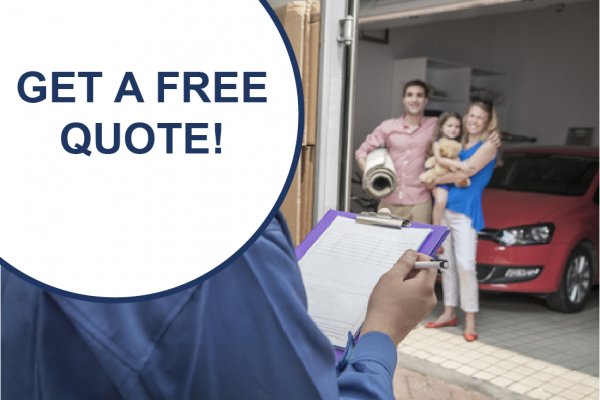 Professional managers visit your location for a free, on-site estimate and answer any logistical questions you may have. We assist in working through any freight issues, damages or partial shipments and ultimately schedule an appointment with the end user to deliver your items when the timing is right for you. In addition to our full-service moving and storage capabilities, we offer furniture receiving and turnkey distribution. We store furniture, antiques, artwork and more while a home is under construction, being redesigned or in between locations. When the time comes, our experienced staff works directly with our customers to put everything perfectly in place in your home or location. You can count on Point2Point for all your moving and delivery needs and third-party logistics solutions, because since 1993 we have successfully served over 10,000 clients in central and southeast Texas!